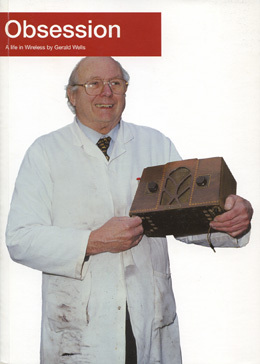 Very sad to learn that Gerry Wells, Curator of the British Vintage Wireless & Television Museum passed away on December 22, 2014. 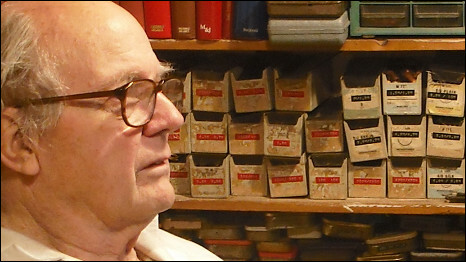 We featured Gerry Wells in this post from 2011; the included radio documentary is a must-listen. At the end of the 1960’s Gerry gave up his job as an electrical contractor. He could see wireless sets being discarded and felt there was a need for a “Vintage Wireless Museum”. The Museum for Vintage Wireless came into existence in 1974 and was later expanded to include Television. This entry was posted in News, Nostalgia, Radio History, Radios, SWLers and tagged British Vintage Wireless & Television Museum, Gerry Wells on December 24, 2014 by Thomas.